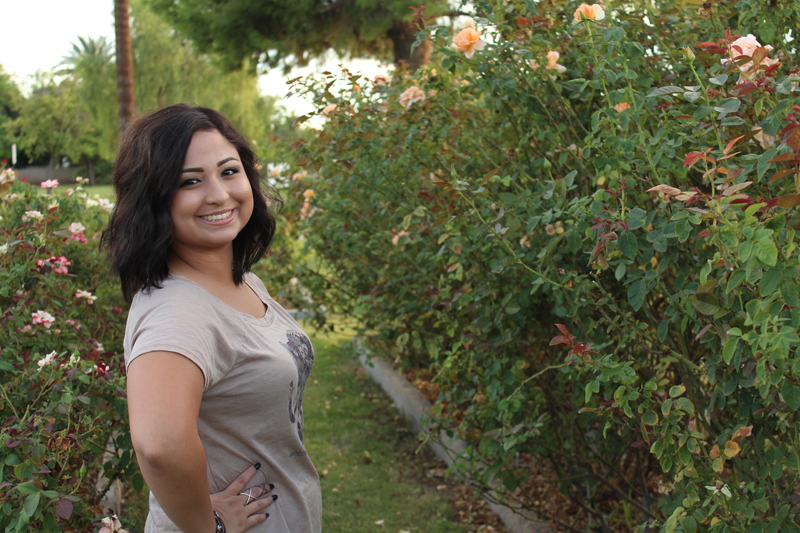 Jazmyn Creason received a lifesaving liver transplant at 18 years old. 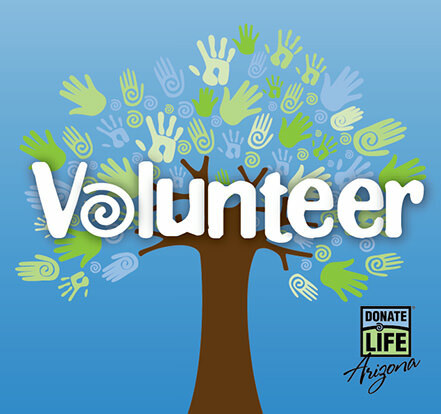 A single organ, tissue and cornea donor can impact dozens of people. In addition to the lifesaving gift of organ donation, tissue and cornea donors can heal many lives. Tissue donors help by restoring sight, preventing limb amputation, healing burn victims, repairing bone, tendon and ligament damage after trauma and much more through their selfless gifts. Read more in this section!